Hiring roofing contractors in Palo Alto, CA is necessary from time to time. While roofs are designed to hold up well to exposure to the elements, severe weather and more, damage can occur for any reason. Hiring a contractor is not something that homeowners will do every month or even every year, so you may be wondering what you need to do before you hire a roofing contractor. Whether your home needs a basic repair or some other type of service, you can take these steps before you hire your contractor. 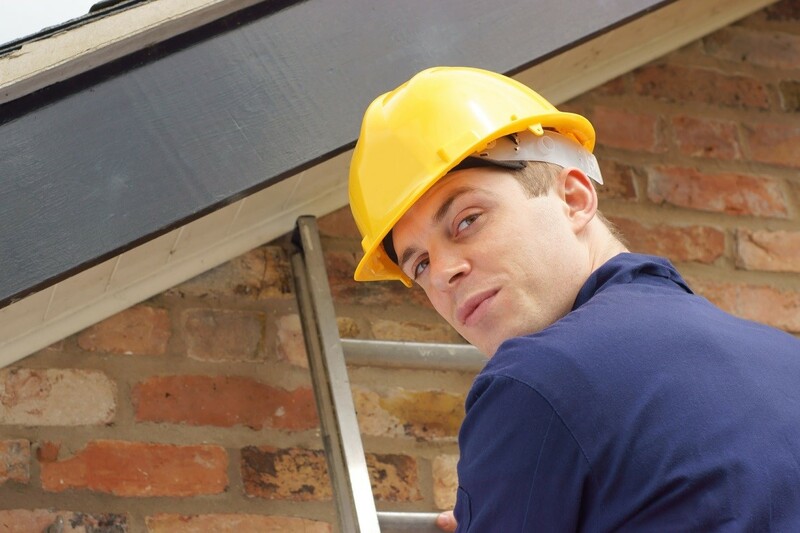 One of the first things you should consider is if the roofing company is licensed and insured. While you can ask the contractor about this personally, you may also take the additional step of ensuring that their license and insurance is current and active. You can also read consumer reviews and ensure that the company has a great rating with the Better Business Bureau. Another initial step to take before you hire a roofer is to request an estimate and to line up finances. Some roofing repair or replacement projects will be filed as an insurance claim, and you may need to file the claim and get it approved before you set a start date with the contractor for the roof replacement or repair. If any costs will be paid out of your own pocket, ensure that you have the money on hand and review the roofer’s payment terms. Many require that you pay for the work upon completion, but some may accept credit cards. Your financial situation may also impact the scope of the work or the materials used. It is best to review all options before the work begins so that you can manage the financial aspect of it. Whether you have a smaller or larger roofing project in mind for your Palo Alto home, there are a few steps that you can take before the roofer begins the work. By taking these important steps, you can save time, stress and effort during and after the project and can ensure that the roofing work on your home will be completed to your satisfaction.